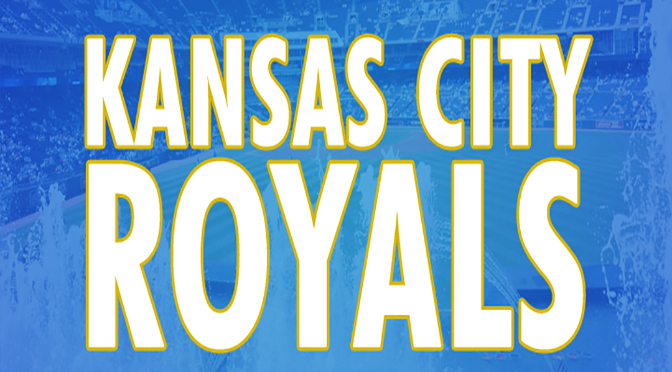 Vote for your favorite Kansas City Royals in the MLB All-Star Game. The All-Star Game will be Tuesday, July 16, at Petco Park in San Diego, Calif.
You can vote for any player on the Royals roster, but the favorites to be voted to the American League roster this season are Omar Infante, Eric Hosmer, Salvador Perez and Lorenzo Cain. The All-Star ballots are due June 30 at 10:59 p.m. CT. You have plenty of time, but make sure to vote before the deadline. Last season, Royals fans made their voices heard with six Royals on the AL team that won 7-6 in Cincinnati. Those Royals were Salvador Perez, Alcides Escobar, Lorenzo Cain and Alex Gordon. The World Series champion Royals are in a slump at the moment, but will clearly be in the mix to win the AL Central this season. With most of the Royals who went to the All-Star Game last year expected to return to the midsummer classic this year, the Royals shouldn’t be counted out for another run to the World Series. Don’t forget that you can buy tickets to see the defending champions all season long from Tickets For Less. We sell tickets without hidden fees or added taxes, so the price you see is the price you pay.